Be pretty in pink with this slinky dress from Alexa Chung's fashion label – perfect for those spring weddings. 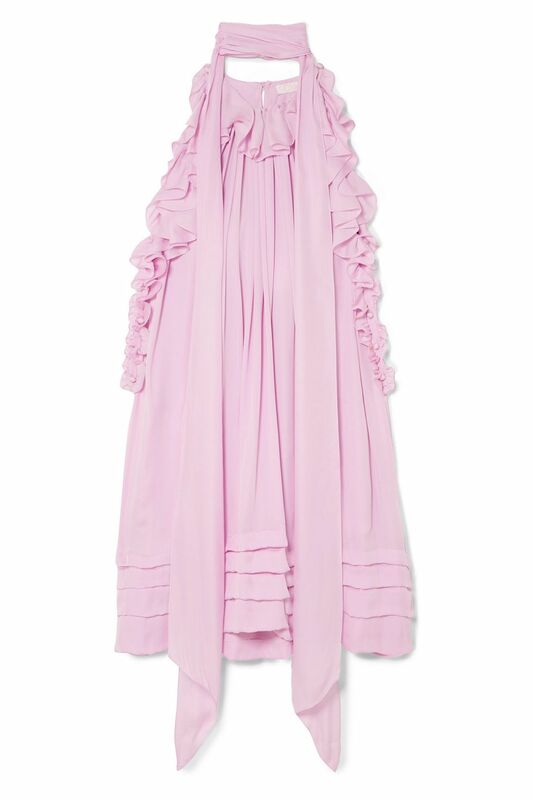 Channel the trend in this ruffled, floaty frock from Chloé. 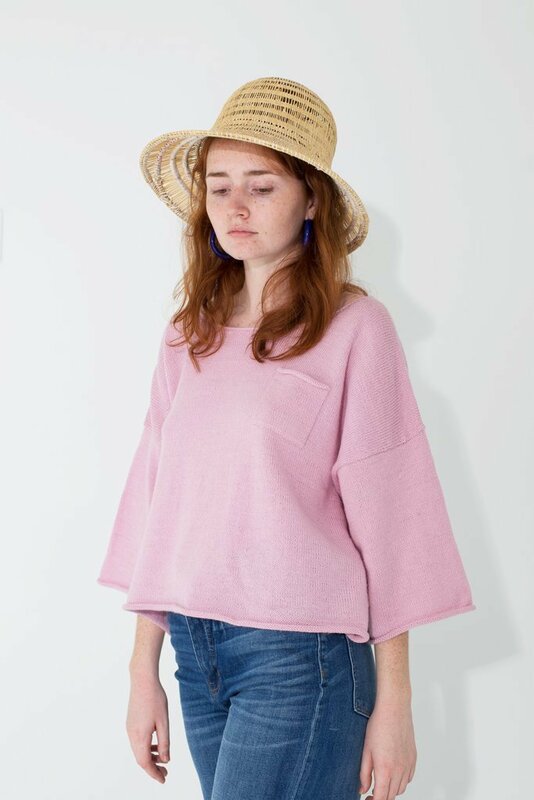 If you find pastels too girly, opt for this off-the-shoulder tulle top and team with cigarette trousers and heels for a slightly more androgynous look. Suiting is another excellent way to make pastels work for you this spring. Wear this Mango blazer with the matching trousers or throw over your jeans. The most ladylike lemon-yellow offering from Sies Marjan. 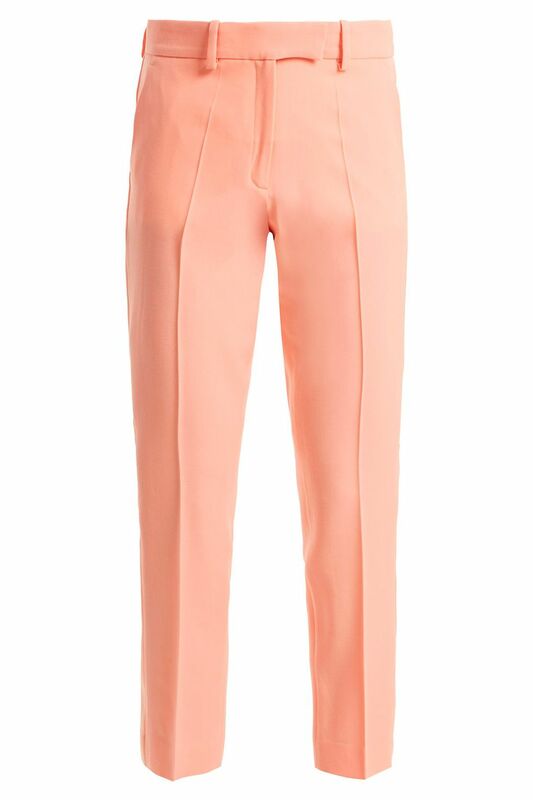 This pair will give a sweet pastel injection into your trouser arsenal. A pretty yellow blouse that looks far more expensive than it is. If you dare to wear a mini, we suggest you snap up Off-White's colourful skirt. Dress up with heels and statement earrings for the evening or wear with white trainers for your weekend look. If you want to do the pastel trend in a subtle way, make it work with your accessories. Surely the most glamorous way to tap into the trend. Say it with sorbet yellow in this bold design from Victoria Beckham's diffusion line. 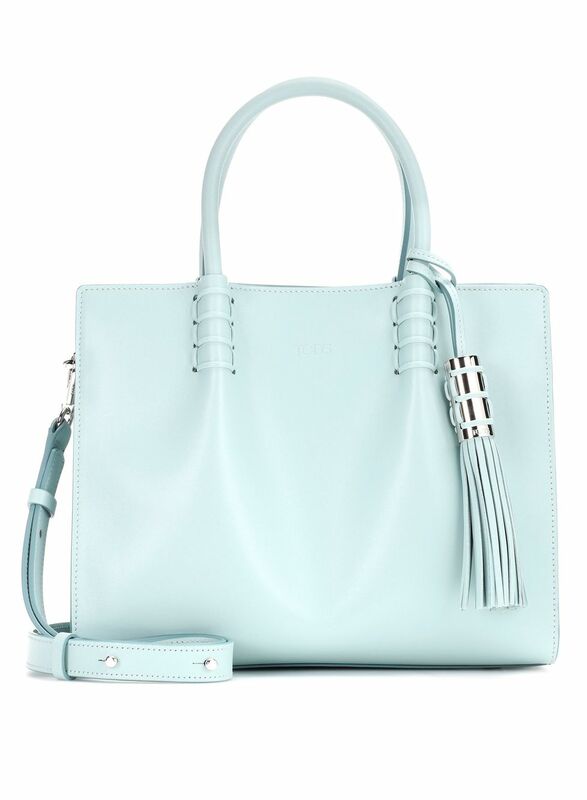 This mint-hued bag will provide the perfect addition to your spring workwear wardrobe. This beautiful Preen dress taps into three spring trends at once: pastels, florals and sheer material. Ideal for your spring office look. We suggest you snap up the matching trousers too. Why be subtle when you can be statement-making? Team two pastel pieces together for a top-notch monochrome look. Give a pale blue blouse the 2018 treatment by pairing it with wide-leg corduroys and trainers. Ground multiple pastel hues with neutrals like a sand-colored jacket and white accessories. Follow Shiona Turini's lead and play around with various shades of pink for a flattering, feminine ensemble. 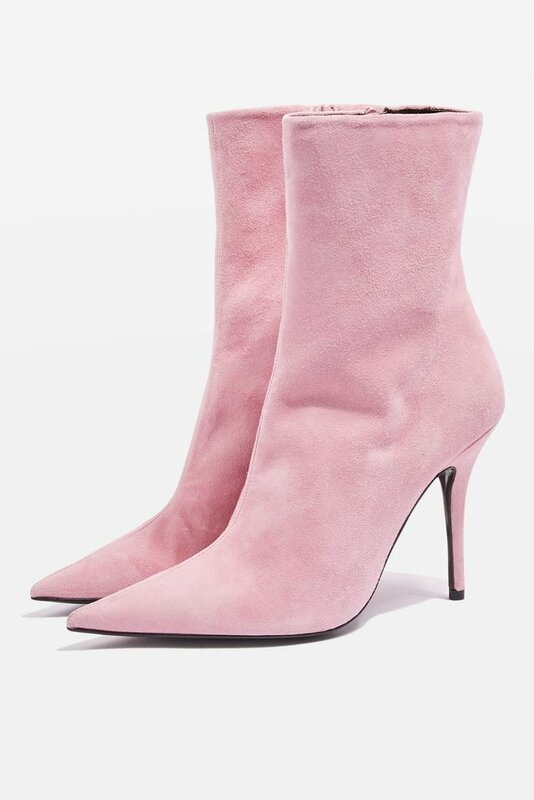 Add edge to pastels with the quick addition of raw-hem denim and fishnet ankle boots. Go the extra mile with a feathery lavender jacket. 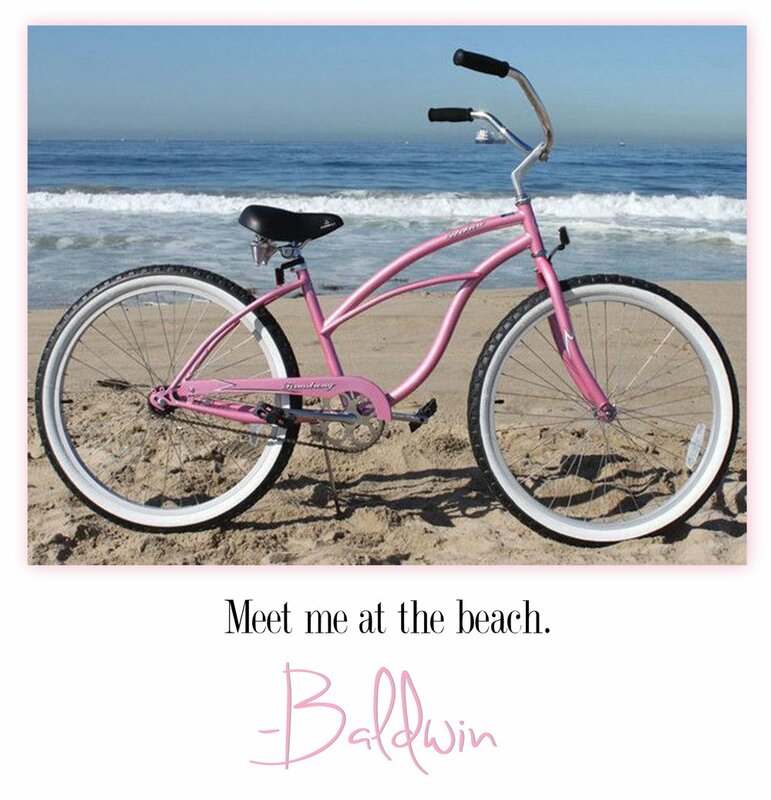 Enliven your neutrals with a pop of pink. 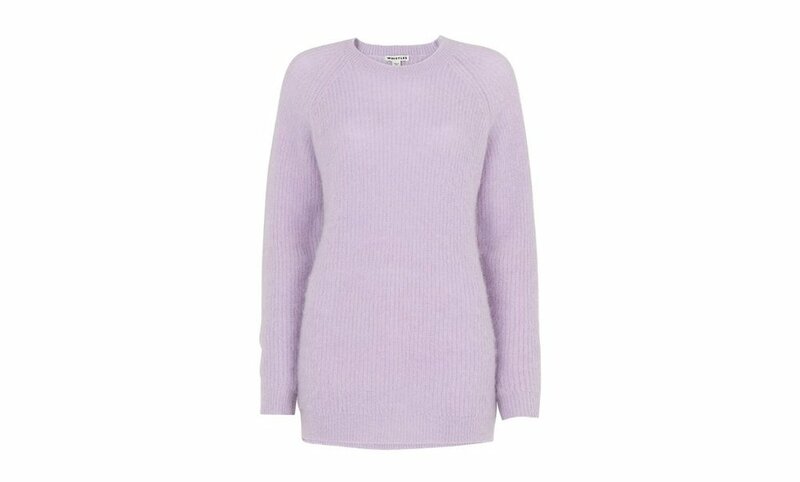 If you're looking to punch up your pantsuit, why not swap in a pastel purple tee? Proof you can never too pastel.